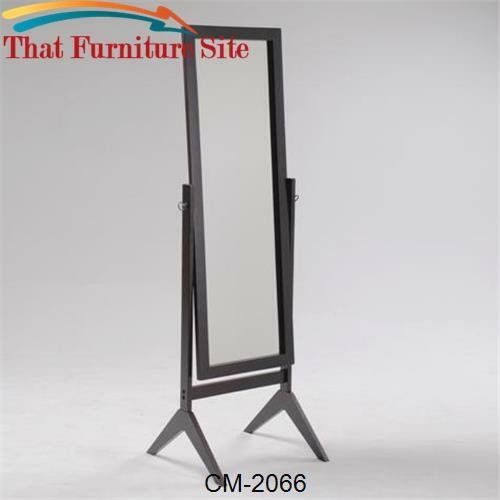 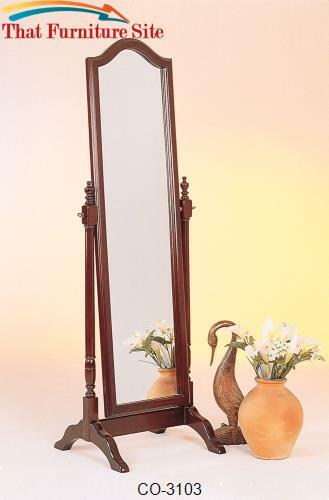 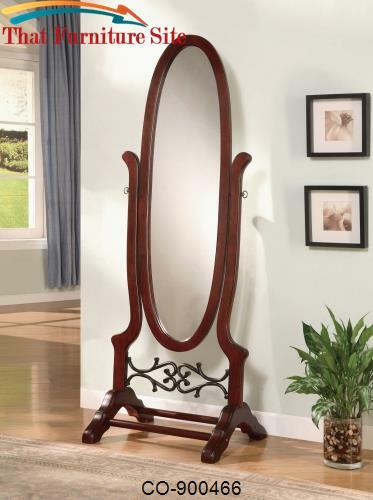 Your home will be set with this cheval mirror in the decor. 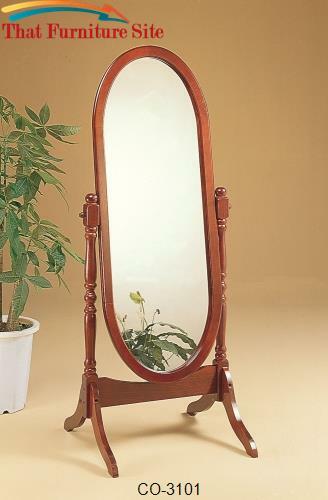 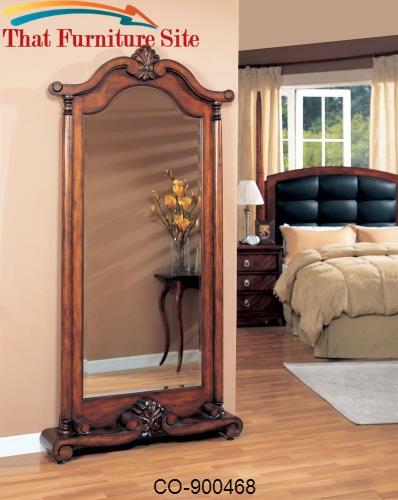 The piece carries a honest oak finish and features a tilting oval mirror, which allows you to obtain the perfect angle. 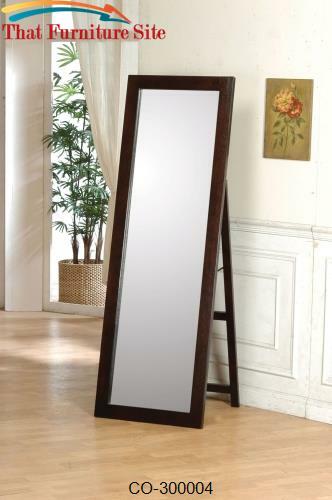 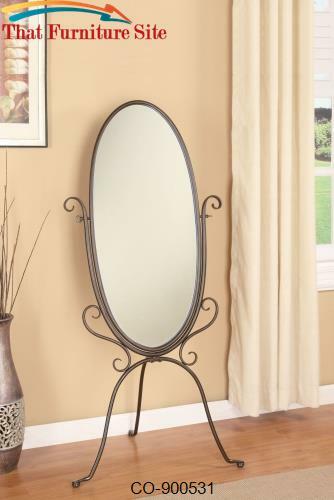 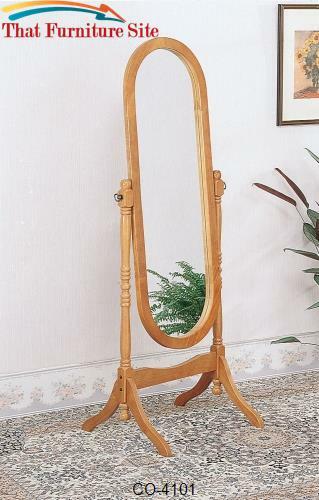 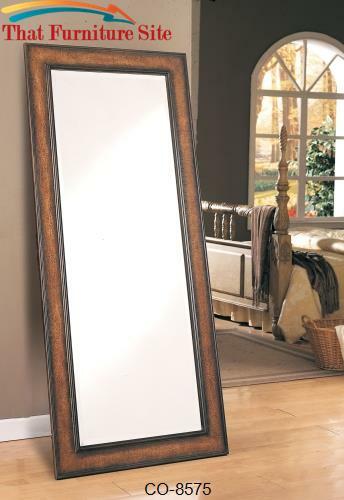 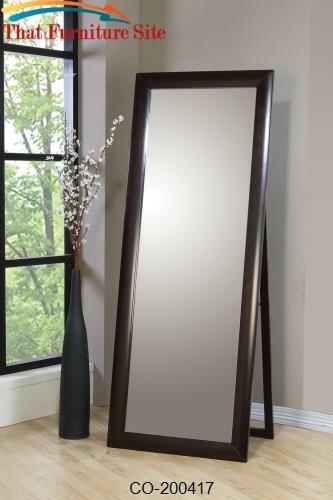 Whether you're looking to adorn your living area, hallway or bedroom, this cheval mirror will leave you pleased.